This was a big surprise for me on my urban walk through Stuttgart. 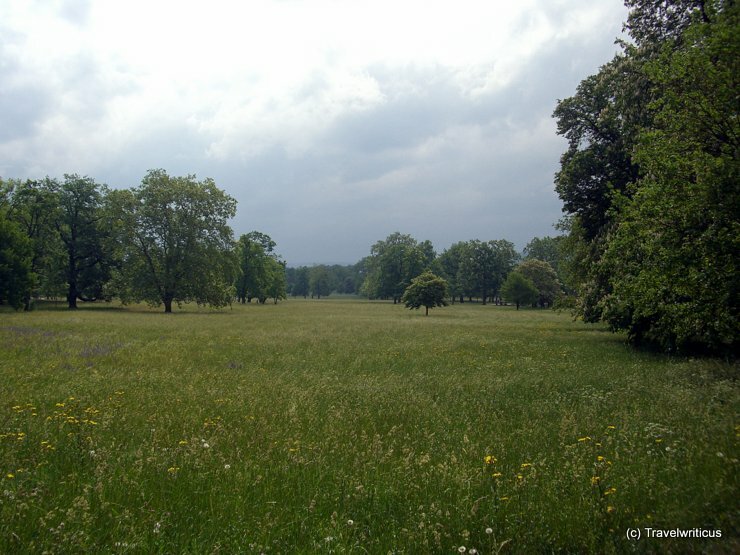 A fodder meadow (Fettwiese) inside the city. I was told the hay from this meadow is used in a nearby zoo named Wilhelma.